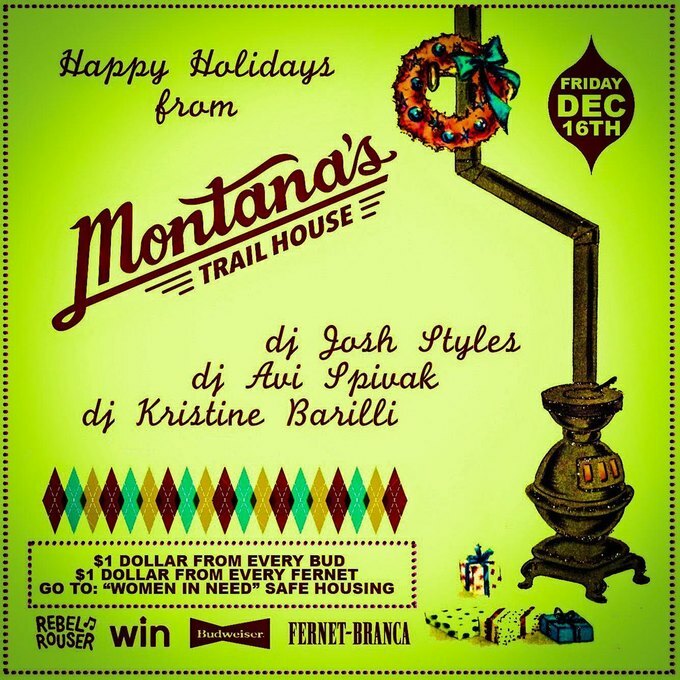 If you're in need a night of drinking that reminds you that the holidays are supposed to be, as Dickens put it, "a kind, forgiving, charitable, pleasant time," head over to Montana's Trailhouse on Friday, December 16 to raise a glass to Women in Need NYC, an incredible nonprofit that provides safe housing, critical services and ground-breaking programs to the city's homeless women and their children. At the party, a partnership between the establishment and its drink sponsors ensures that $1 from the sale of every Budweiser beer or Fernet-Branca cocktail sold will go to the organization. 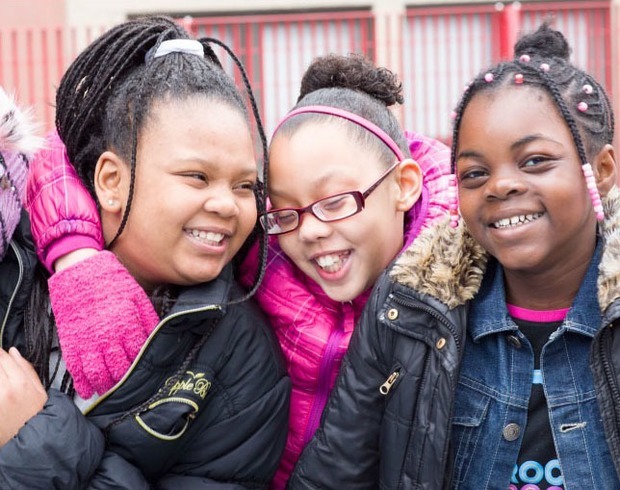 '[We] would really love to raise as much as we can for them homeless single women and their families," proprietor Montana Masback tells Bushwick Daily. In addition to the good feels, DJs Josh Styles, Avi Spivak and Kristine Barilli will be keeping the dance floor hot all night long. Featured image: Smiling girls pose for a WIN photographer. Image courtesy of Women in Need.